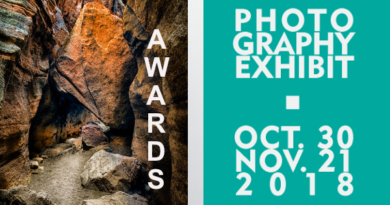 Join John Lee Hunter on Friday, 19 October 2018 for IAA Open Art. 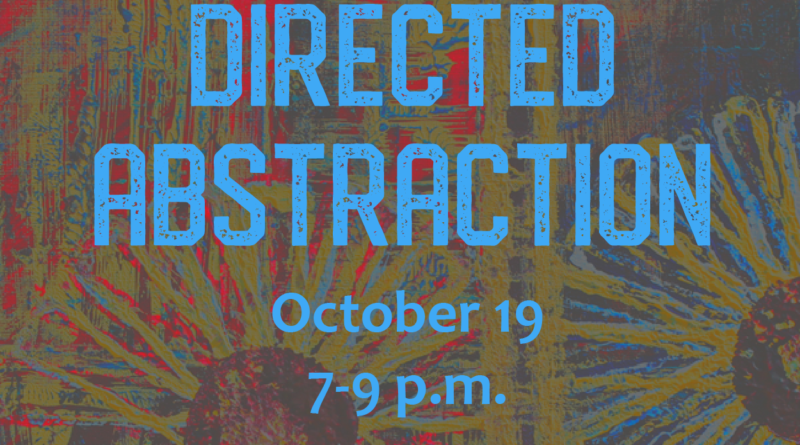 The topic for the evening will be Directed Abstraction with Acrylic paint on canvas. 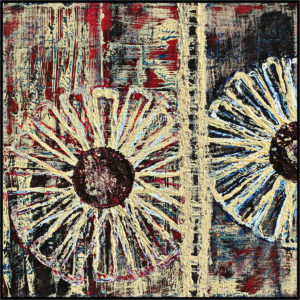 We’re going to create layers using found objects and re-purposed materials as tools to paint a predetermined abstract image. The colors will be by your choice, but I will specify at each stage whether you will use a dark or a light color, and how to proceed at each step to create the design. This way, even though our process will create the same or very similar design, each piece will still have a uniqueness determined by its creator. We will be using acrylic paint, a few found objects (which I will provide), brushes, and canvas. Bring your own acrylic paint, brushes, canvas, clean up rags (or roll of paper towels), and brush tub (bowl, cup, whatever to clean brushes). 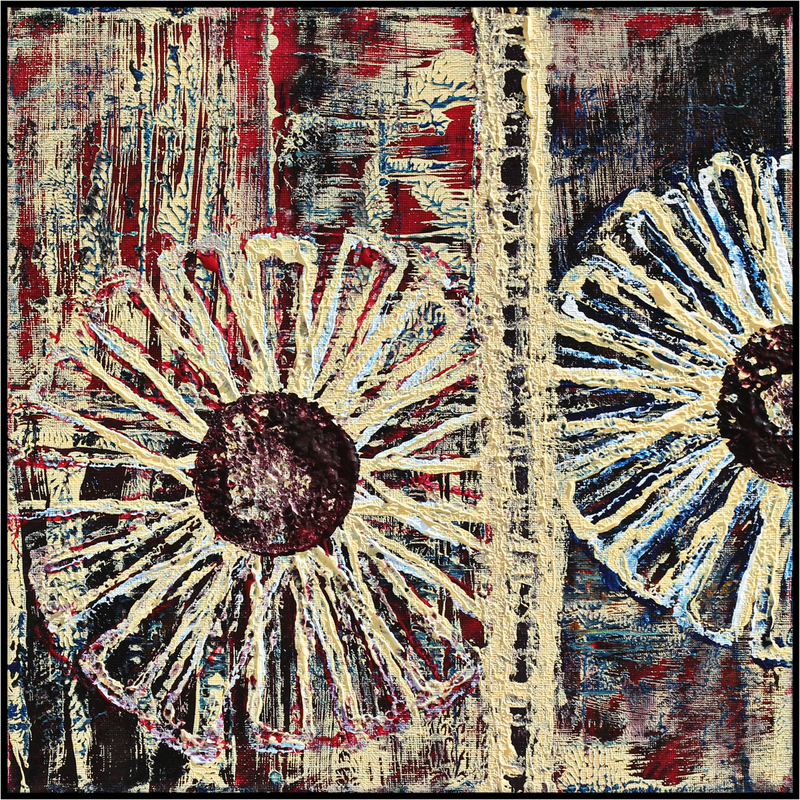 Bring a 12″ x 12″ square canvas. You can still participate with a different size canvas, but we will mark off a square working area. We will be working flat on the table for this project. I also request that you bring the center cardboard from a roll of paper towels. Wear a smock or old clothes. The most important thing to bring is a smile. We are all here to have fun! Friday, Oct. 19 • 7-9 pm. Doors open at 6:30 pm. FREE but requires supplies.